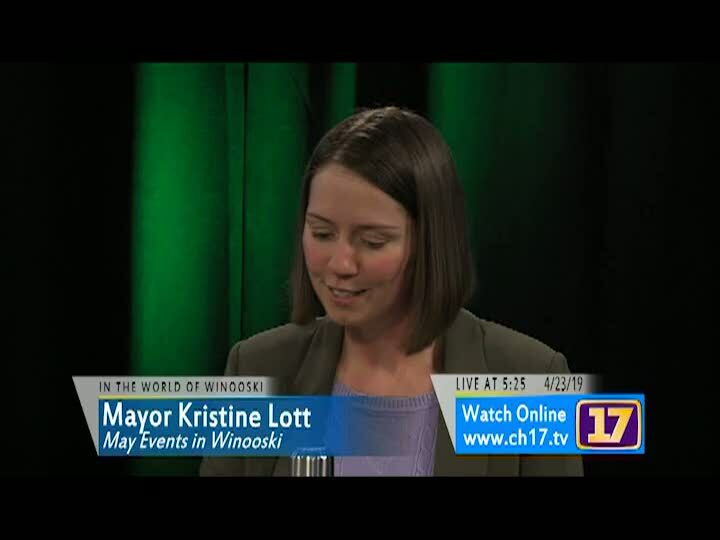 Channel 17 covers Winooski City Council Meetings, Development Review Board, and Winooski Elections. Occasionally, we cover community events and celebrations. We invite YOU to record Winooski events and share them on TV.